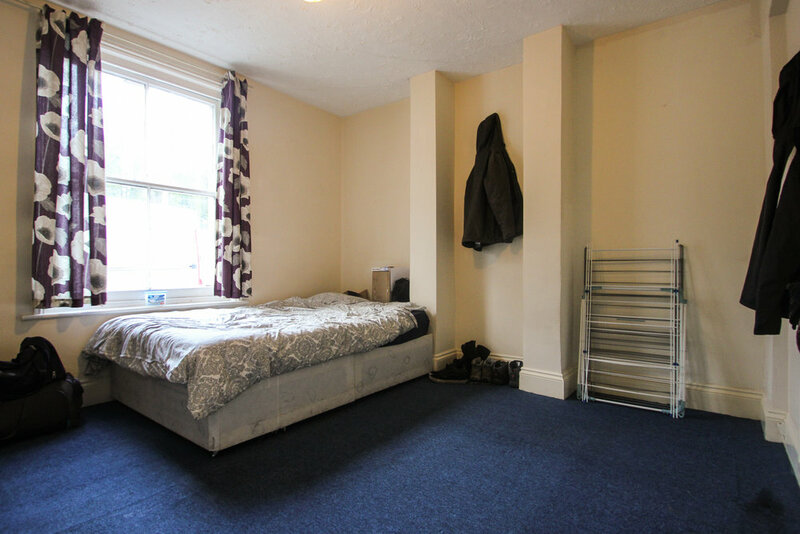 Pavilion Properties are delighted to offer on to the rental market this fantastic Fully furnished four bedroom student house situated close to the Sainsbury`s on Lewes Road. Comprises four bedrooms, living room, kitchen and a bathroom with a shower. Benefits from having double glazing, gas central heating throughout and a small rear garden area.